You are here: Home / FREEbies / FREE Lunch Kit With Backpack Purchase! 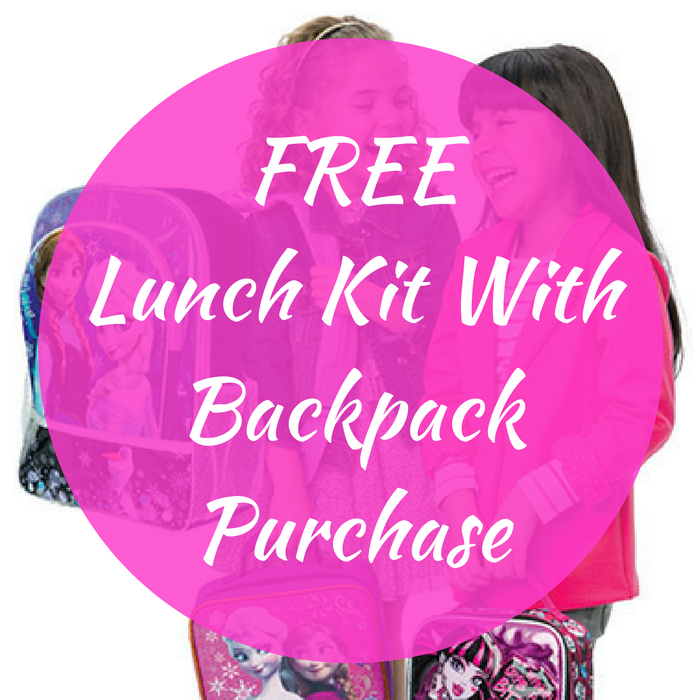 Head over to ToysRUs to score a FREE Lunch Kit ($9.99 value) with any $12.99 Backpack purchase! No promo code needed! PLUS, choose FREE store pick up or FREE shipping for orders over $29! Awesome!